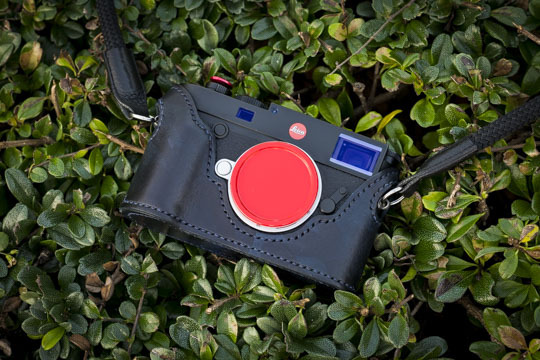 Update: the red painted aluminum Leica M-mount body caps are now sold out. You can still place an order here and I will ship them in January 2018 after I receive the next batch. Pictured: Leica M10 with Kenji leather case and Komaru titanium soft release button. This entry was posted in Leica Accessories and tagged Red aluminum Leica M-mount body caps for sale, Red painted aluminum Leica M-mount body caps for sale. Bookmark the permalink. Both comments and trackbacks are currently closed.